Larkin is a Pest Control WordPress theme for businesses to design creative websites for Individual & Business owners. 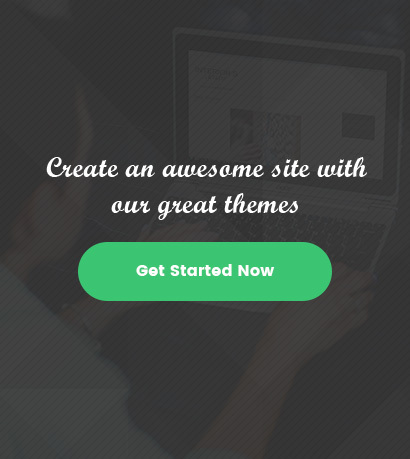 Theme have lots of features to allow you build a creative, personal website in a few minutes without writing a single line of code.Coding Skills, not required to build a website using this theme. Compatible with all of Devices. Larkin is a Pest Control WordPress theme for businesses to design creative websites for Individual & Business owners.